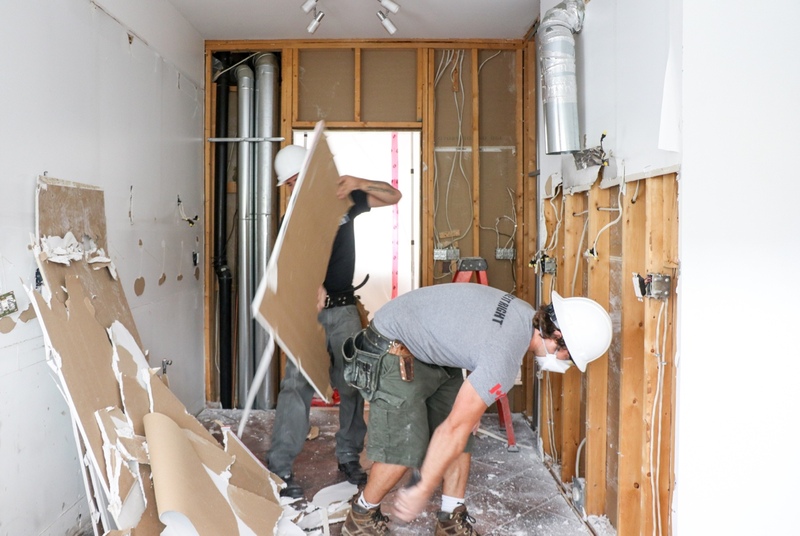 When it comes to home renovations, ‘as seen on TV’ isn’t always reality. Home reno shows on HGTV and other networks often receive products and materials for free or at discounted costs, making a substantial renovation seem affordable. 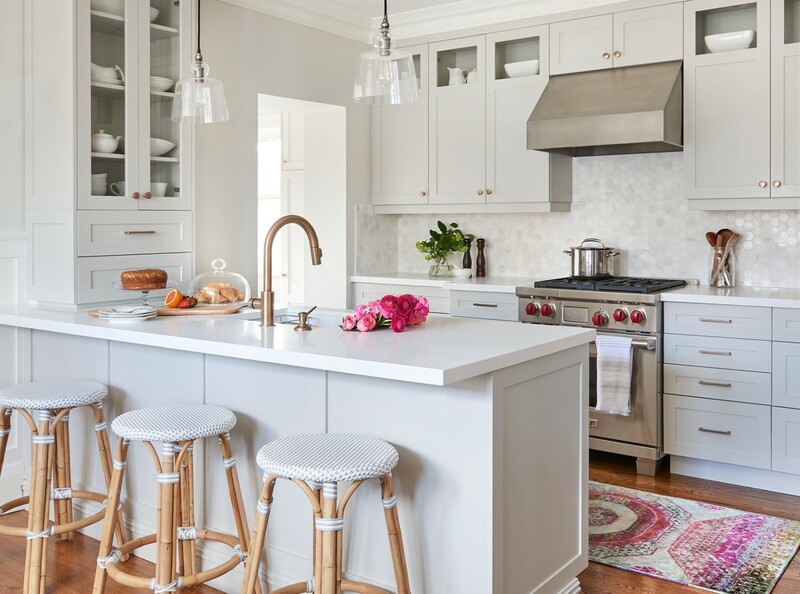 For some real world advice on planning a budget for your home renovation, we turned to interior designer Rebecca Hay of Rebecca Hay Designs. 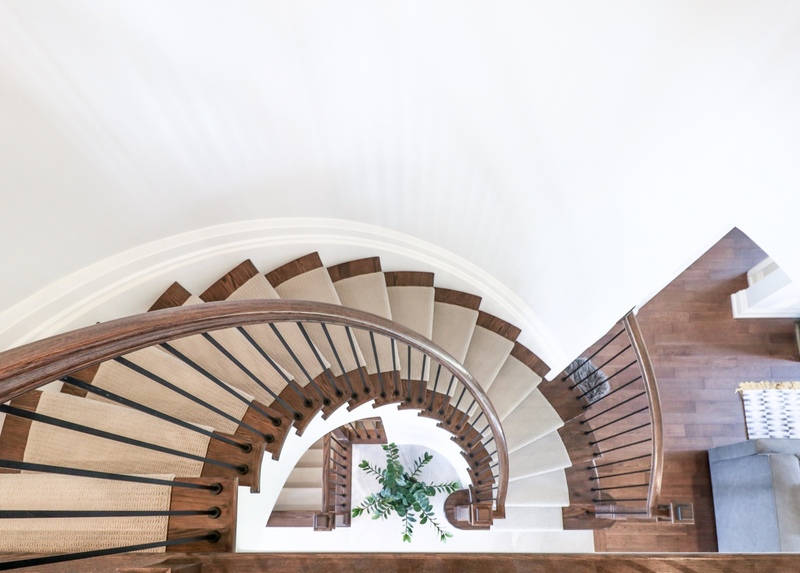 The Toronto-based designer has a diverse portfolio ranging from condo renovations to luxurious private residences and large scale commercial projects. 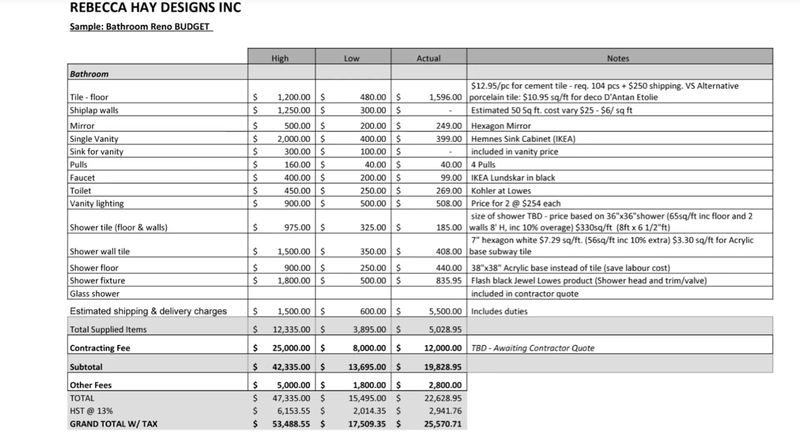 In order to avoid sticker shock during your renovation, first get an idea of how much your dream reno is going to cost. 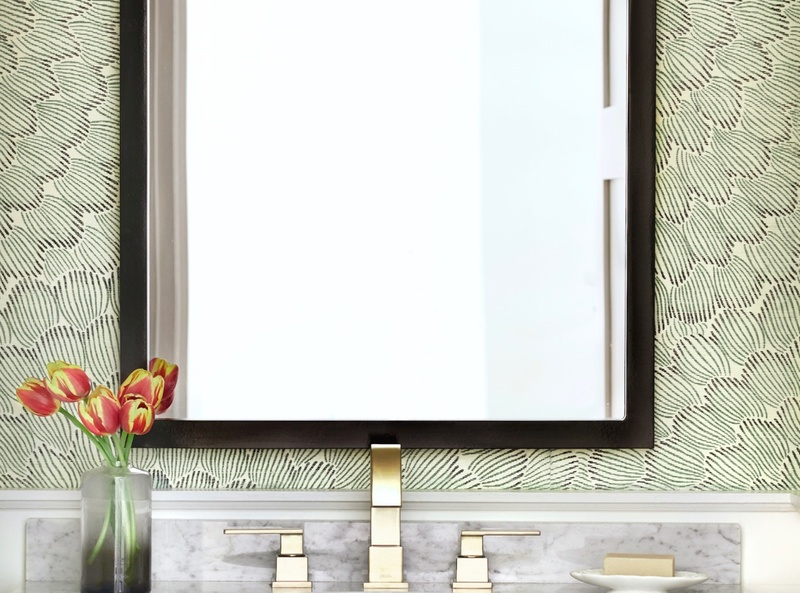 Even a small space such as a powder room can cost a lot more than you may think. Common expenses to consider include basic demolition, framing, insulation and drywall, plumbing, wiring, fixtures and materials. 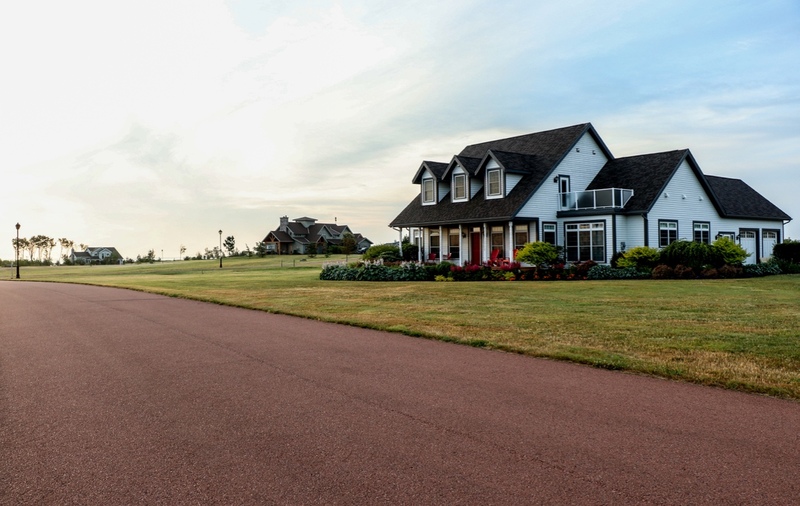 Watching Chip and Joanna Gaines flip a Waco ranch home is a great way to get inspired for your home renovation, but unless you have a celebrity budget to work with, these types of renos aren’t always realistic. Before you start your project, determine what you are prepared to spend and see if it aligns with what you want to do. Consult your financial advisor to see what financing options are available and the types of loans that you can apply for to get a clearer picture of what you can spend. 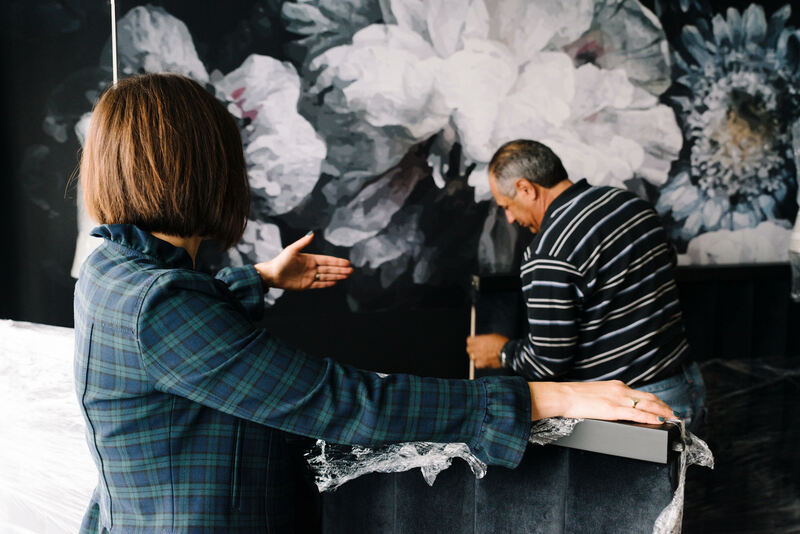 Take some time to carefully list everything you can possibly think of that needs to be budgeted for, from truck or trailer rentals to furniture and accessories. And consider going room by room to record what needs to be changed, upgraded or fixed. Once you know how much you can afford to spend, Hay recommends setting aside 20 percent of your available funds for unexpected costs. You can never really know what’s behind your walls or ceilings until they’re taken down. Support beams may need to be replaced due to pest damage or dry rot, and mold may be growing where you didn’t expect it to be. 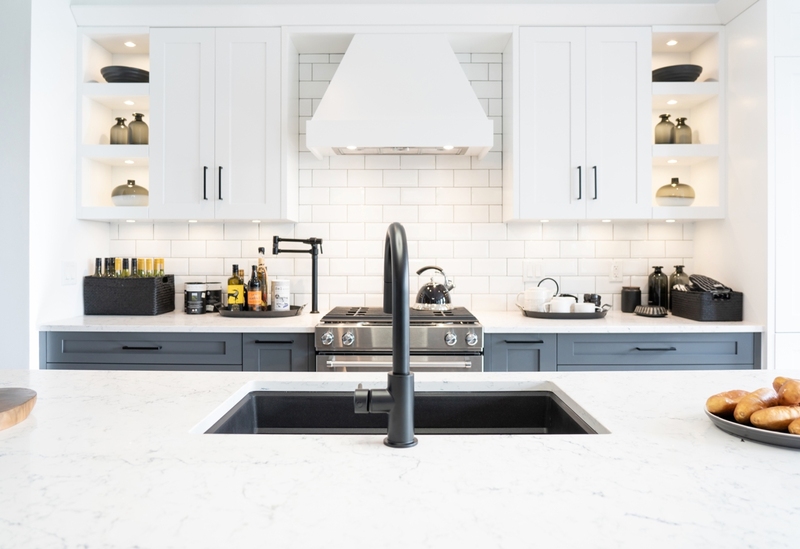 When you’re working on creating the home of your dreams, it’s easy to get carried away with the latest design trends, technology, finishes and materials.These can add up, causing expenses to skyrocket. To avoid any future finance-related stress, make sure to set priorities and trim the project to fit your budget. “There is always wiggle room as long as you have a healthy and realistic budget for what you want to achieve,” says Hay.